Prevention is the easiest way to handle dental health. If a preventive program is undertaken and practiced regularly, future needs for involved dental treatments can be reduced or avoided entirely. A preventive program is a cooperative effort between you and your dentist to preserve your natural dentition—that is, the natural arrangement and healthy condition of your teeth. We help you to maintain this natural dentition by preventing the onset of dental diseases and conditions, or by stopping their progress if they’ve already begun. Preventing dental disease starts at home with good oral hygiene and a balanced diet. It is continued in the dental office, where your dentist and dental hygienist work with you to promote and restore your oral health. Prevention also includes regular dental exams, cleanings, and x-rays, so that any latent oral disease or issue can be handled. Sealants and fluoride are also preventive treatments that can help protect the teeth. A preventive program can help you avoid serious and costly dental issues and is the key to having a healthy, beautiful smile. Cosmetic dentistry is dental work done with the specific purpose of improving the appearance of your teeth and your smile. While your dentist is always interested in the health of your teeth, in cosmetic dentistry we are also concerned with improving their appearance, while maintaining or improving their health as well. Having a healthy, bright, beautiful smile enhances one’s appearance and allows one to smile with confidence. It can also help to make a positive first impression. Through the techniques of modern cosmetic dentistry, teeth can be restored to a bright, even appearance through quick and surprisingly affordable treatments. Let us help you make a good impression with an attractive smile! The word periodontal means “around the tooth.” Periodontal disease attacks the gums and the bones that support the teeth. It is characterized by red, swollen, and bleeding gums, and many people think that the gums must be inflamed for the disease to be present. However, most people are not aware of the disease at first, because it is usually painless in the early stages. Plaque is a sticky film of food debris, bacteria, and saliva, which inevitably manifests on the teeth after eating. 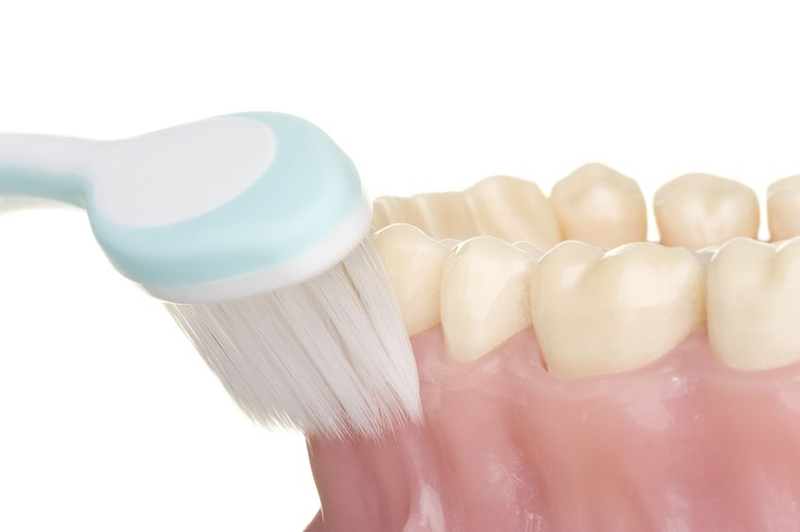 If plaque is not removed, it turns into tartar, a hardened deposit which then contributes to tooth decay. Plaque and tartar, left unhandled, begin to destroy the gums and bone, and the stages of progress of this destruction are called by different names, which are the forms of periodontal disease. Periodontal disease is the number one reason for tooth loss. According to the Centers for Disease Control and Prevention (CDC), one out of two Americans over thirty years old has periodontal disease. 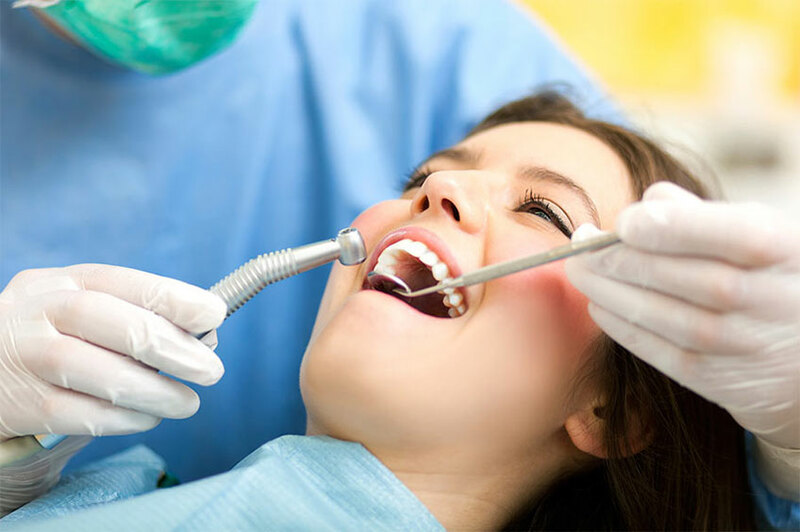 A dental exam is necessary to be sure one is actually not afflicted. Bleeding gums – Although bleeding gums are so common you may think they are just normal, gums should never bleed, even when you brush vigorously or floss. Of course, bleeding gums are very common; so is a periodontal disease. Tenderness or Discomfort – Plaque, tartar, and bacteria can irritate the gums and teeth. Pus around the teeth and gums – Indicates that there is an infection present. Loose teeth – Usually caused by bone loss or weakened periodontal fibers (the fibers that attach the teeth to bone). Good oral hygiene, a balanced diet, and regular visits to your dentist can help reduce your risk of developing periodontal disease.